Last year more than 125 communities and organizations used resources from Alberta Agriculture and Forestry’s Farm Safety Program to deliver important messages on farm safety to Albertans. The Alberta Farm Safety Program provides easy access to services and over 60 informational tools and resources for farms and organizations to promote farm safety awareness and education. Much of it is available online and all of it is free. The Farm Safety Program also administers the Farm Health and Safety Producer Grant. This grant is available to help agricultural producers with paid, non-family workers to meet the new Occupational Health and Safety requirements. Eligible expenses for this grant include things like education and training, health and safety equipment, and safety consultant or contractor services. One of the most-used features of the Alberta Farm Safety Program is event coaching and planning assistance for community groups eager to organize an educational event. Coaching from a farm safety coordinator is supported by resources, including a step-by-step guide Planning a Farm Safety Day Camp, designed so that organizers can customize their own safety days. The program has developed a vibrant and practical suite of safety resources designed for children, youth and young farm workers. There are over 15 topic-specific interactive displays accompanied by an assortment of activity booklets, safety decals, and fun farm safety activities. Children and youth can also subscribe to twice-yearly newsletters, Kids Club (ages 3- 8) and Safety Wranglers (ages 9-14), where they learn interesting facts and age-appropriate ways to stay safe on their family farm. Another feature of the program is the Farm Safety Online Directory found on the website. The directory lists over 55 businesses or individuals offering expertise and services related to farm safety. The listings are categorized by areas of knowledge, regions covered in Alberta and services offered. For more information or to sign up for the farm safety newsletter contact the Alberta Farm Safety Program via email at [email protected], or visit the website at www.agriculture.alberta.ca/farmsafety. Since Alberta’s Bill 6, The Enhanced Protection for Farm and Ranch Workers Act, came into effect on Jan. 1, 2016, one organization — AgSafe Alberta Society — has been working diligently to develop and deliver farm safety management tools, resources and programs for farmers and ranchers. According to Jody Wacowich, the overall goal of AgSafe Alberta is to empower farmers and ranchers to integrate practical safety management programs into their everyday operations, in order to prevent illness and injury for everyone involved on the farm. Prior to the Enhanced Protection for Farm and Ranch Workers Act, Alberta was the only province without comprehensive health and safety laws for farm and ranch workers. 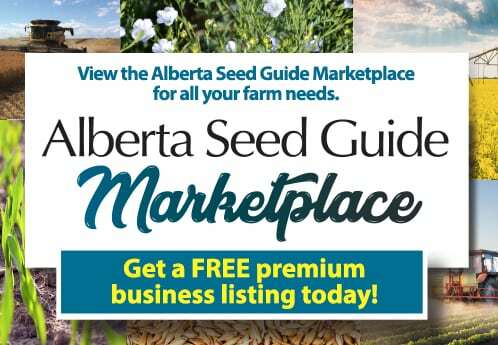 AgSafe Alberta develops programming and additional resources to help farmers and ranchers implement the rules. 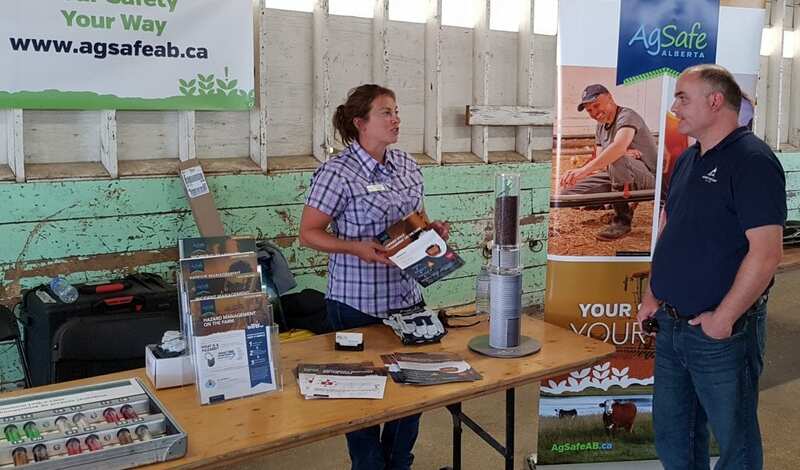 According to Wacowich, AgSafe works with commodity groups, agriculture societies and agriculture service boards to assist them in getting the ag safety message out to farms and ranches across the province. “We currently have three advisors who do a number of things — they can visit a farm and go over a hazard assessment, they can help design a safety plan, and they can put on workshops, anything from an introductory informational workshop to a couple of hours of focusing on a specific part of safety, such as hazard assessment,” she notes. On Dec. 1, 2018, technical rules for workplace health and safety, developed in collaboration with farmers and ranchers, and with the consensus of the AgCoalition, went into effect on Alberta farms and ranches, including some provisions unique to the agriculture sector. It’s important to note that Bill 6 affects only Alberta farm and ranch producers with waged workers who are not the owner or related to the owner. This means family members can still participate in farming operations as they always have, and neighbours can still volunteer to help each other out. Even once all family members are clear on the safety “rules” of the farm, the same can’t be said for visitors. Wacowich says part of the conversation is knowing how to communicate farm safety rules to anyone who visits, especially when it involves children. Wacowich admits there is still some learning to do, but people are having more conversations and are more open than they were a few years ago. AgSafe Alberta recently received funding from Alberta Labour to assist in building resources to continue their programming work. Some of this work includes an online training portal which may include WHMIS training tools, orientation pieces, tractor safety materials, etc. Future work includes integrating follow-up with farmers and ranchers. So, circling back to those who’ve taken some AgSafe Alberta training and revisiting to determine if more training and/or explanations are needed. And to provide reminders to family farms and ranches that safety is a number one priority. 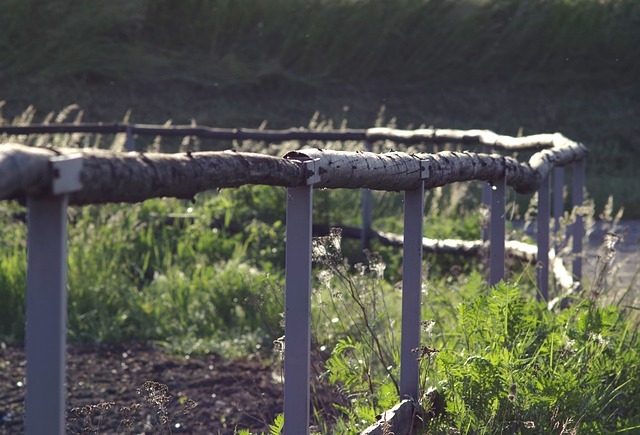 To assist farmers and ranchers, the Alberta government launched a grant program in October 2018 to help producers with the cost of improving safety on their farms. The program provides up to $10,000 per recipient to help Alberta farmers and ranchers with waged non-family workers implement health and safety practices and procedures that make their work sites safe for their workers, their families and themselves. The grant covers up to 50 per cent of eligible safety expenses to a maximum of $5,000 per year or $10,000 over the life of the program per eligible applicant. Expenses going back to Jan. 1, 2018, are eligible under the program. Eligible expenses (with receipts) include things such as first-aid kits, fire extinguishers and warning signage; respirators, eye and hearing protection; health and safety programs, courses, education and training; and seatbelt installation, warning lights and auger guards to improve equipment safety. The program runs until March 2021.